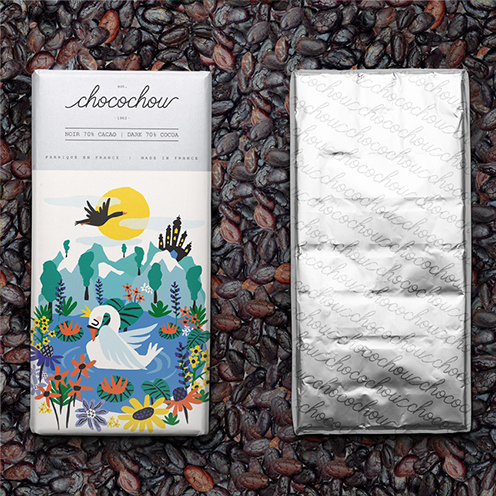 Have you had your Chocochou chocolate bar? 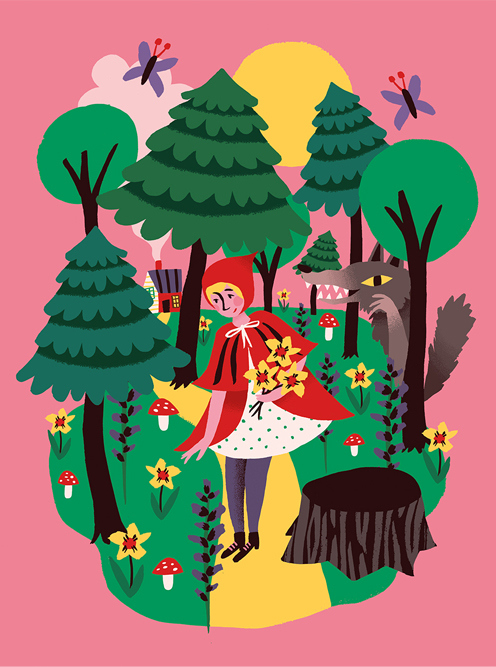 The fairytale edition was created by the very whimsical Marijke Buurlage, an artist living and working in the Netherlands. 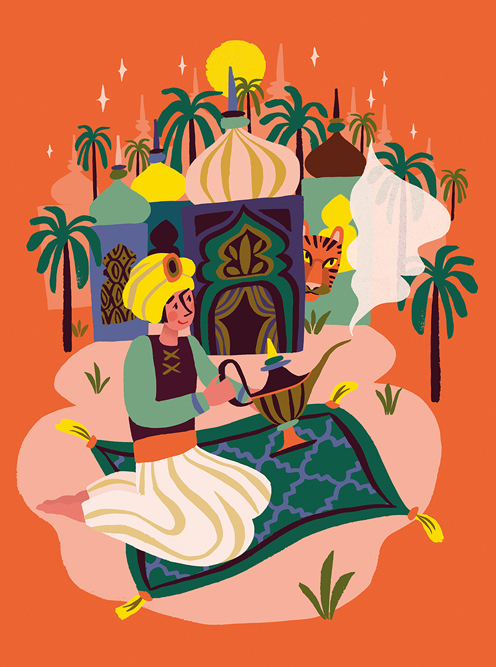 A freelance illustrator, Marijke mostly works on editorial illustrations for magazines, book covers, children’s books, apps and e-books, posters, and other personal projects. 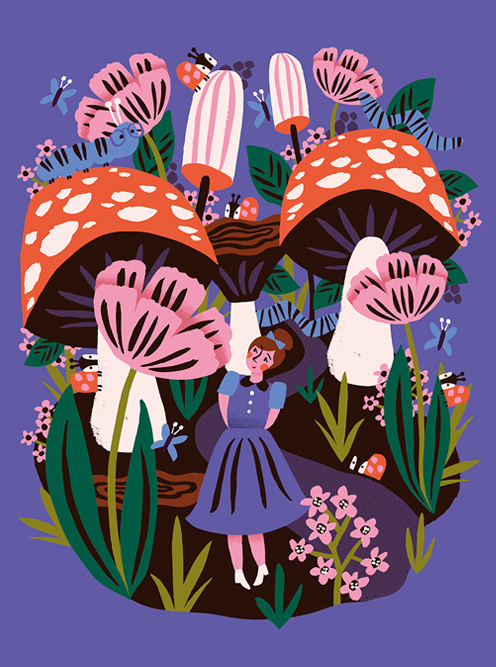 Her very playful, vibrant and imaginative creations has won her awards and nominations such as Honorable Mention 3×3 Magazine Picture Book Show June 2015, Boekie Boekie stArt Award / Nomination 2014, Fontanel Young Talent / Award 2013. 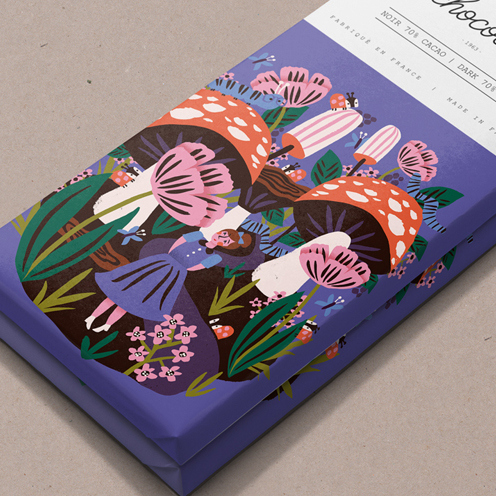 Every artwork she creates is bold and graphically striking. 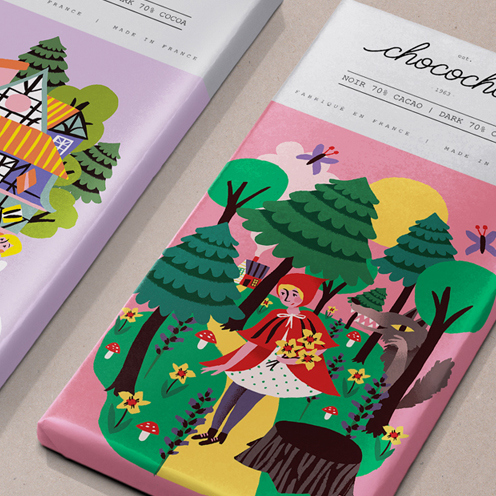 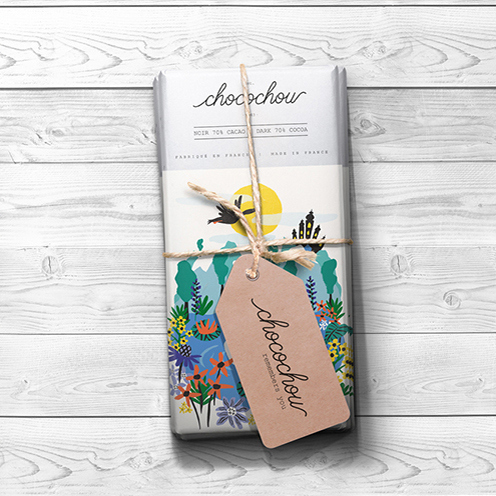 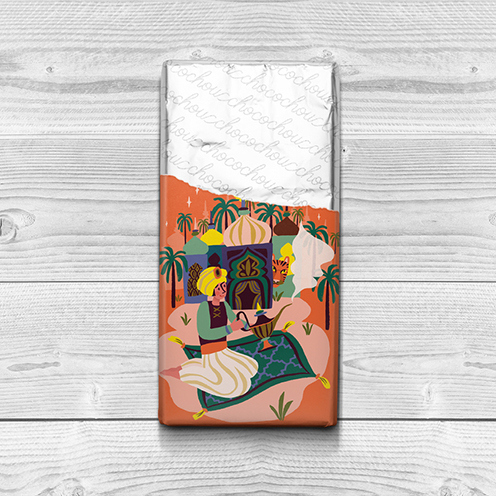 The “Fairytale Chocolate bars” was a project assigned by Bobolink; Illustrations for ‘Choco Chou’: a series of fairytale inspired chocolate bar packaging designs. 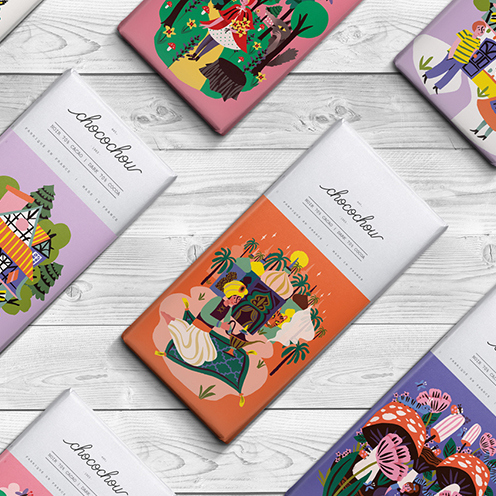 Each packaging concept is inspired by classic storybook characters: Aladdin, the Swan Princess, Red Riding Hood, Hansel and Gretel and Alice in Wonderland. 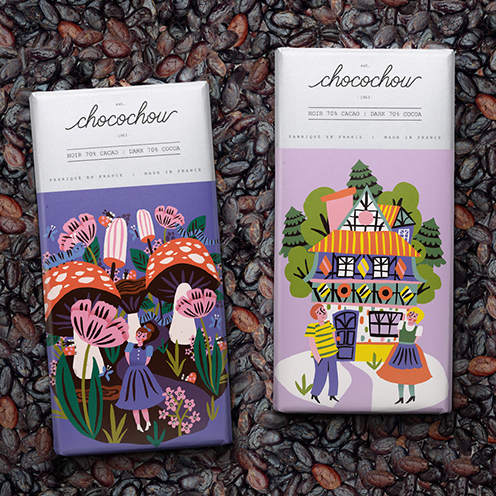 You’ll crave for chocolates with these wonderful illustrations!